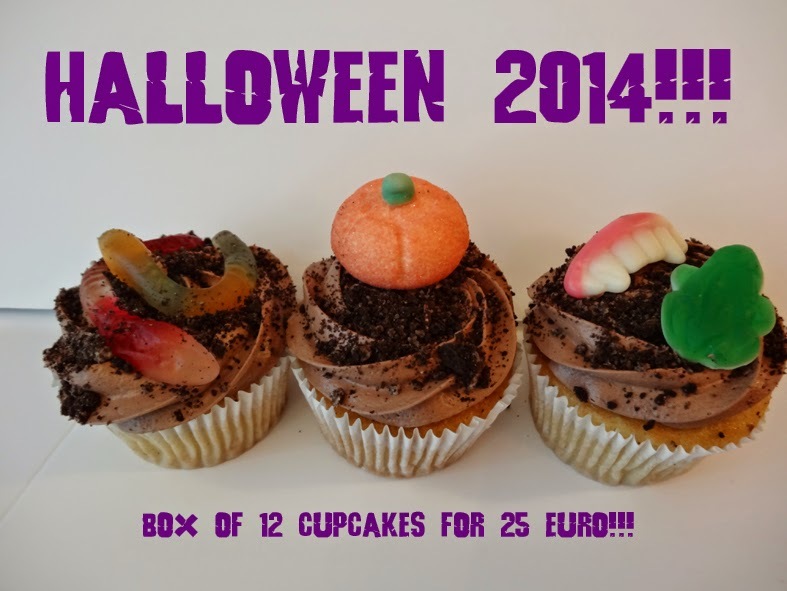 Halloween candy decorations 25 euros! Pick up eve of the 30th or on the 31st until 17:00!! !